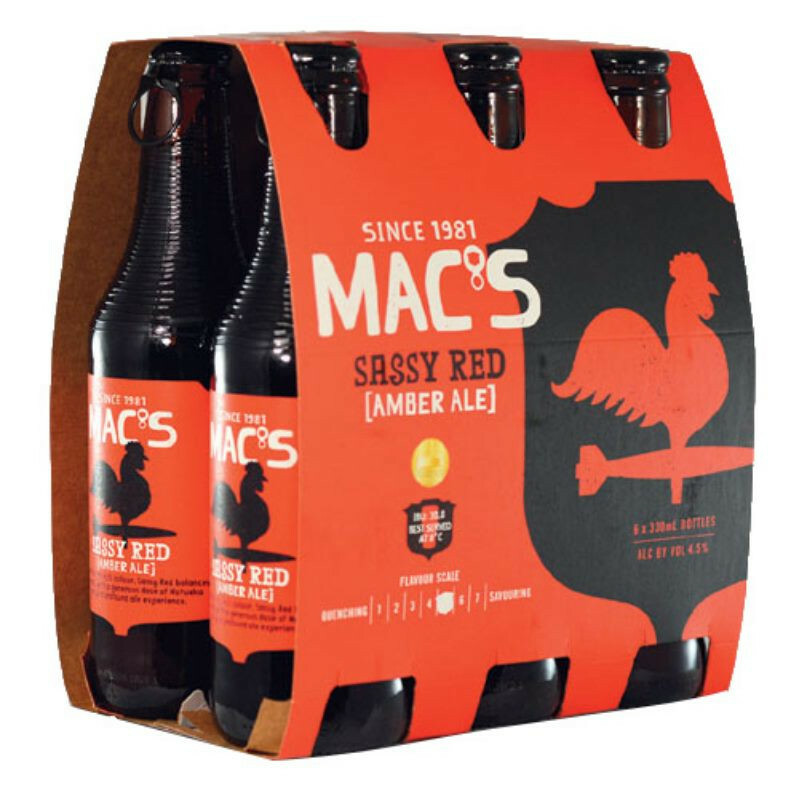 Named after its rich colour, Sassy Red balances five malts with a generous dose of Motueka hops for a profound ale experience. Rich, complex, and robust, Sassy Red features a tapestry of five different malts forming a base for gratuitously generous hopping. In this case that involves the finest Motueka hops added at several points in the brewing process. 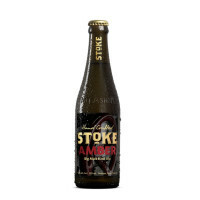 This luxurious amber ale was launched in 2002, and has taken to the spotlight at both the Brewers Guild of NZ and Australian International Beer Awards for over a decade. It's won Gold & Best in Class in 2003 and 2004, and boasts gold medals from the AIBAs in 2004, 2006, 2008, 2009 and 2012. 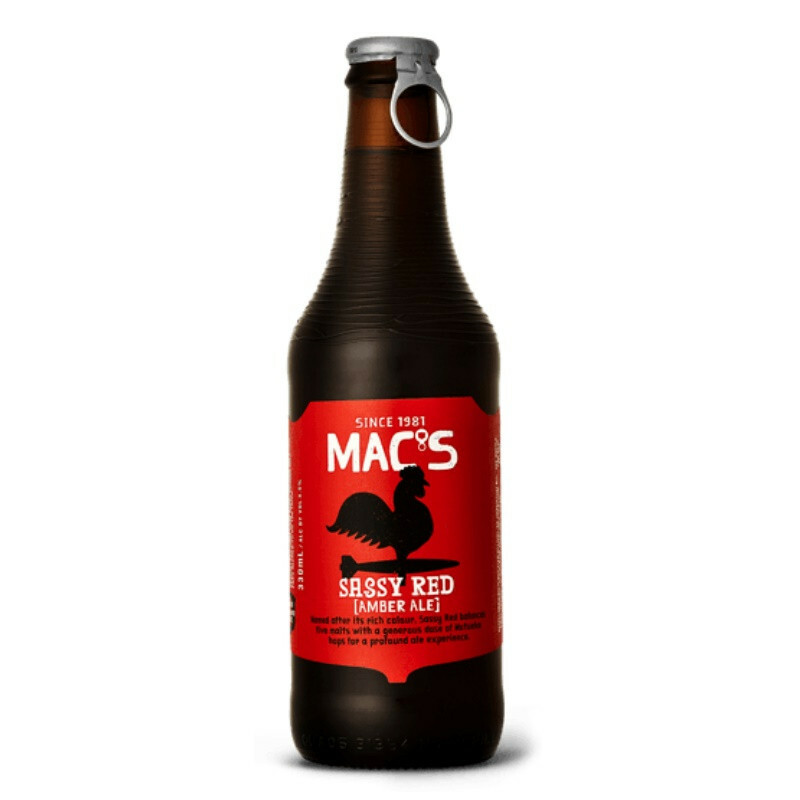 In 2013 Sassy Red won gold at the prestigious International Brewing Awards in the UK – taking top prize in the ale category in a country obsessed with ales makes us very proud.